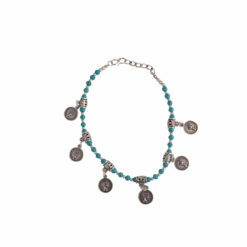 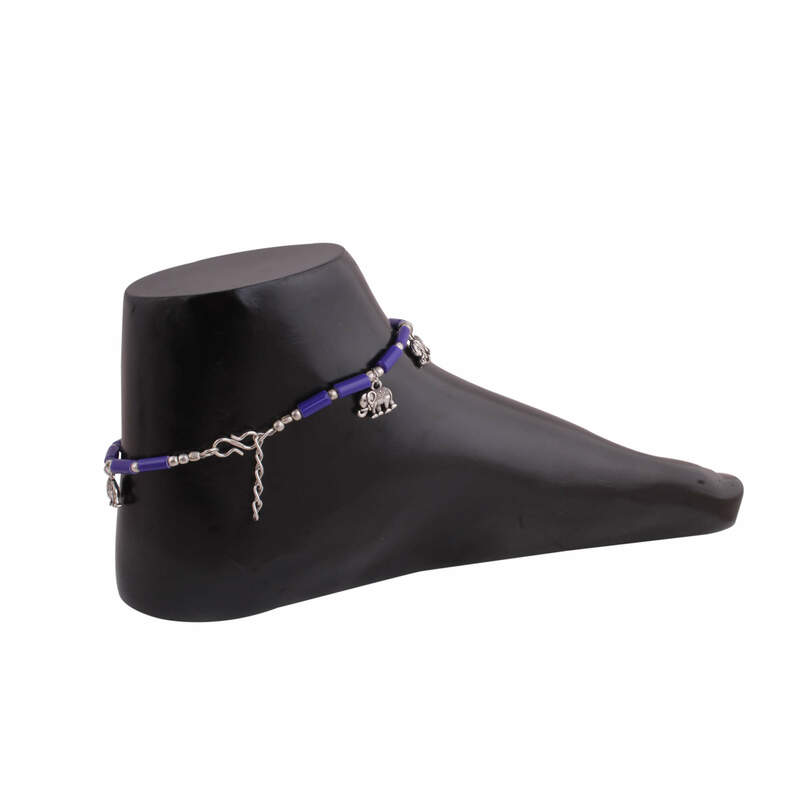 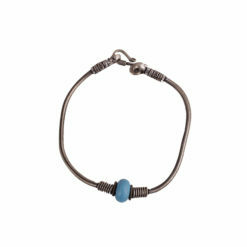 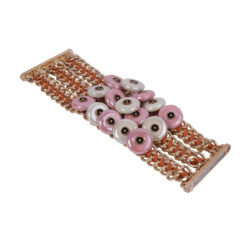 This traditional anklet with a pop twist is perfect for bohemian ones. 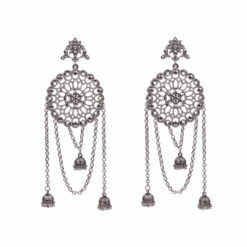 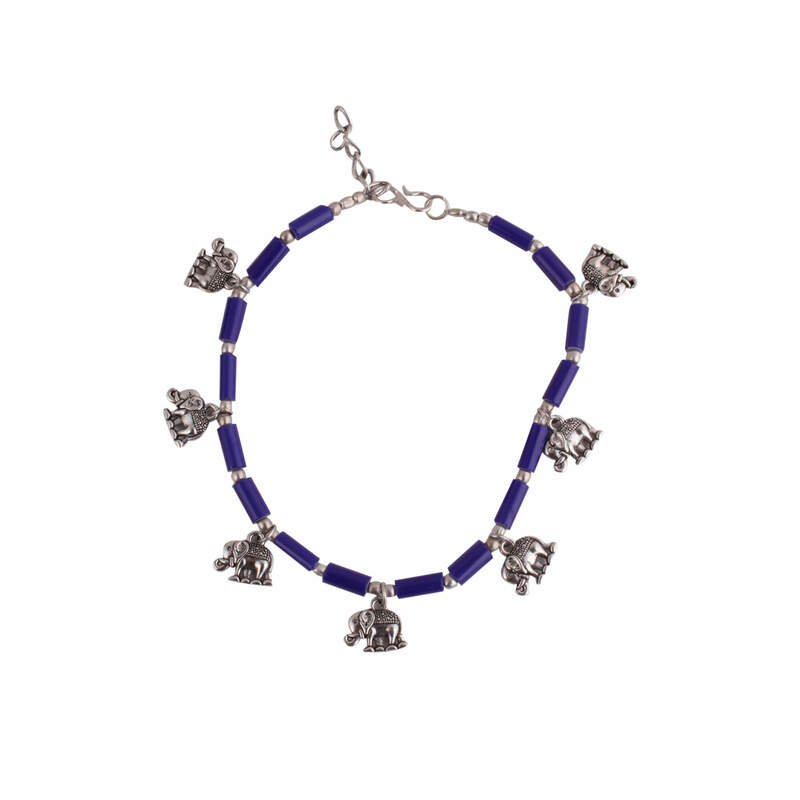 The small elephant motif forms the perfect balance to the youthful violet, and its taut style keeps the design in focus. 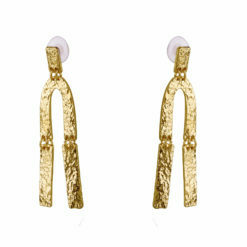 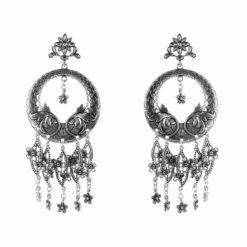 Pair it with short ethnic dresses or denim shorts to get the complete gypsy look.